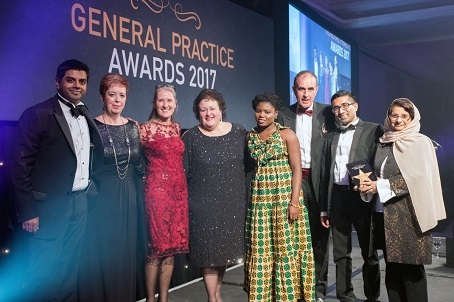 The General Practice Awards are the most prestigious awards for primary care professionals and 2019 will be no exception! 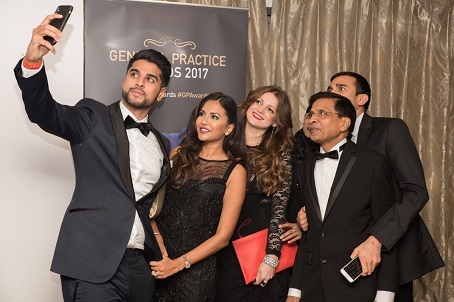 Taking place on 29 November, the highly anticipated awards night will honour the world of general practice in a fabulous night of excitement and celebration. Including Community Nurse of the Year, Pharmacist of the Year, and the GP Team of the Year, our HCP Awards are looking for individuals and teams who have gone above and beyond when it comes to patient care. Does your company offer recruitment services to the NHS? Do you provide general practice with legal advice? Or perhaps you supply hardware technology to practices and medical centres? If so, then you could be in the running to win one of our prestigious Supplier Awards.